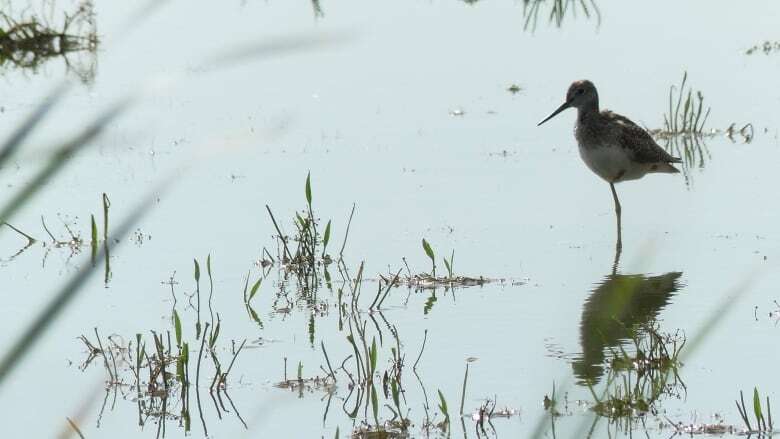 Manitoba conservation groups are raising concerns over proposed legislative changes they say could accelerate wetland loss in a province that's already seen 70 per cent of its historic wetlands disappear due to development and agriculture. "That was a big step forward," said Alexis Kanu, LWF executive director. But Kanu said proposed amendments the province is mulling have her doubting whether Manitoba can keep to no net loss in practice. "Our concern with the regulations is that they won't be able to fulfil that requirement for no net loss and that they might actually result in more wetland destruction." Bill 7 focused on improving water management practices in the province and amended four previous acts: the Land Rehabilitation Act, the Planning Act, the Water Protection Act and The Water Rights Act. Last November, the province launched a consultation process for changes to regulations under The Water Rights Act. Members of the public had until Saturday to provide feedback. "Our government is committed to implementing improved planning for drainage and water management with a goal of no net loss of wetlands," Sustainable Development Minister Rochelle Squires said in a statement. 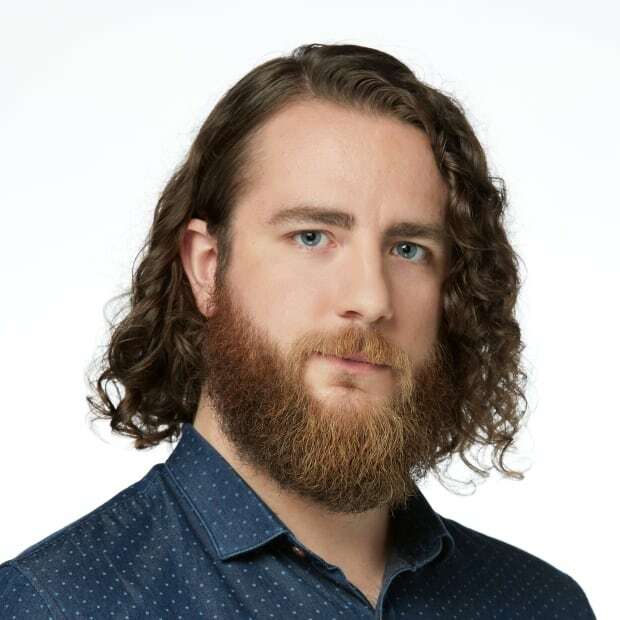 "We look forward to hearing what Manitobans have to say about the proposed new regulations, and will be taking the feedback into consideration as we move forward." Goals of the amendments include increasing the province's ability to focus on reviewing larger impact drainage projects by streamlining the process of obtaining licences for "low impact, low risk" drainage activities, thereby reducing the current administrative backlog for such applications. For example, the replacement of a culvert might be expedited and exempted from the full licensing review process should the amendments go through. 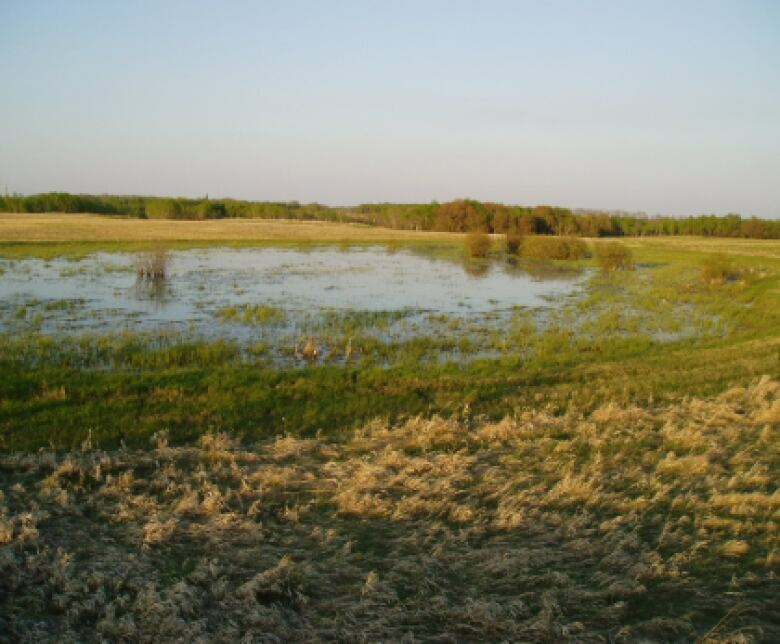 The proposed changes would also require landowners or developers to provide compensation to restore any wetland loss due to drainage activities, including Class 3, 4 and 5 wetlands. That worries IISD Experimental Lakes Area deputy director Pauline Gerrard. She is particularly concerned the compensation mechanism is a step backward and could allow for the destruction of Class 4 (semi-permanent) and Class 5 (permanent) wetlands. Drainage of those classes was previously prohibited. 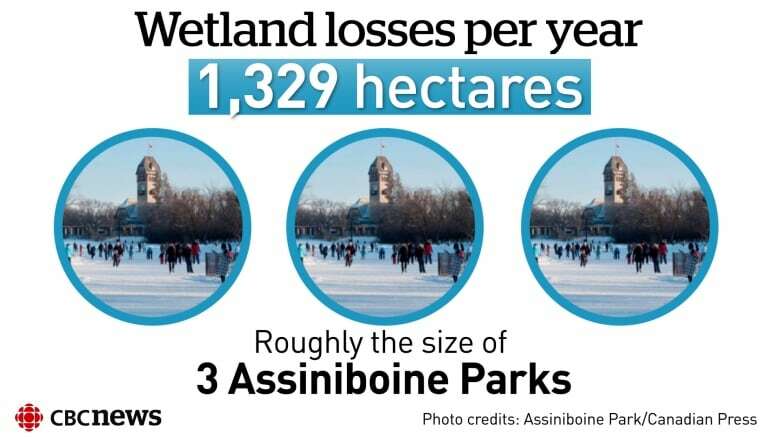 "We don't think that any kind of offsets of loss of Class 4, Class 5 would be able to make up for the loss of existing wetland value," she said. "We just feel quite strongly that Class 4 and Class 5 wetlands, we shouldn't have licence options for [them]." "One of those compensation mechanisms says that you can drain wetland 'A' if you promise not to drain wetland 'B' through a conservation easement," said Kanu. "Ultimately that results in a net loss of wetland benefits on the landscape, so we think that there is a need to revisit those compensation mechanisms to make sure that they really do translate into wetlands protected and no net loss when you apply them on the ground." Under the proposed framework, there are two drainage project scenarios. Those who wish to make more minor changes would provide a detailed plan and pay a $100 registration fee. Bigger drainage projects would require detailed plans, a $500 licensing fee and compensation costs of $6,000 per acre. "Inadequate decision-making support has been provided to ensure this process is effective, and to prevent conflict of interest for proponents who are required to choose between options with considerably different financial implications," the LWF writes on its website. 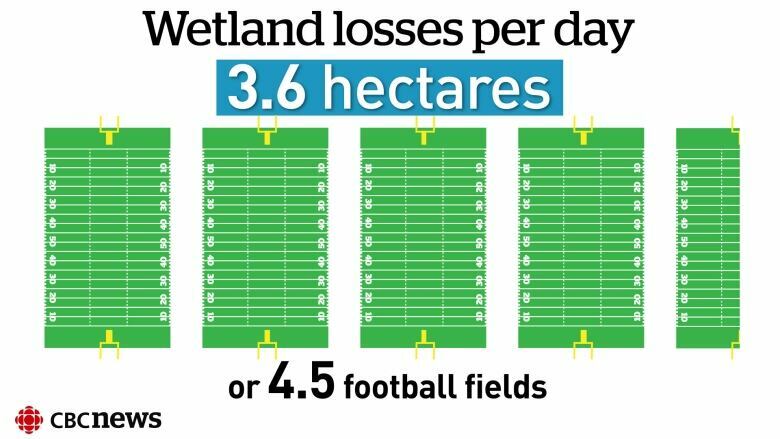 But Bill Campbell, president of Keystone Agricultural Producers, said the fees Kanu and Gerrard say shouldn't even be on the table for Class 4 and 5 wetlands are too high. "We have landowners and producers that are saying that is far too excessive," he said. "I think they're being very alarmist and very unrealistic if they feel that figure is not enough, buy my land, pay me the money. That is a very sensitive point with landowners. Other jurisdictions and other people are dictating what we as landowners can do." KAP submitted its own list of concerns to the province and hopes to receive more guidance on some issues. 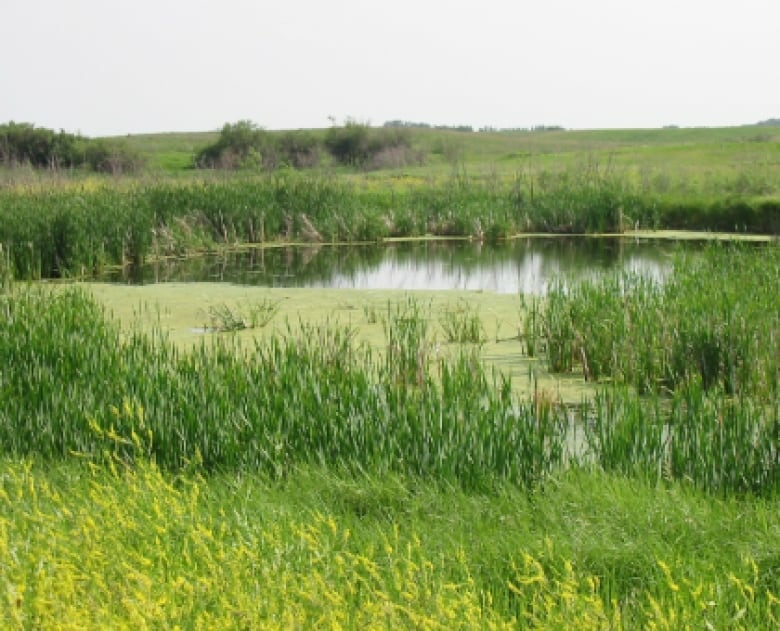 Campbell said producers acknowledge the importance of wetlands and soil health, but they would like the ability to make changes to their own land, including amalgamating some smaller wetlands into larger ones. "Farmers are preserving wetlands — we may be, you know, altering them a little bit, but we still are preserving them," he said. "We fully acknowledge that some wetlands are wetlands. We're not going to drain the whole province, but we need to be able to do the best things that we can for everything." Gerrard acknowledged the importance of agriculture to the provincial economy. "We have amazing farmers," said Gerrard. 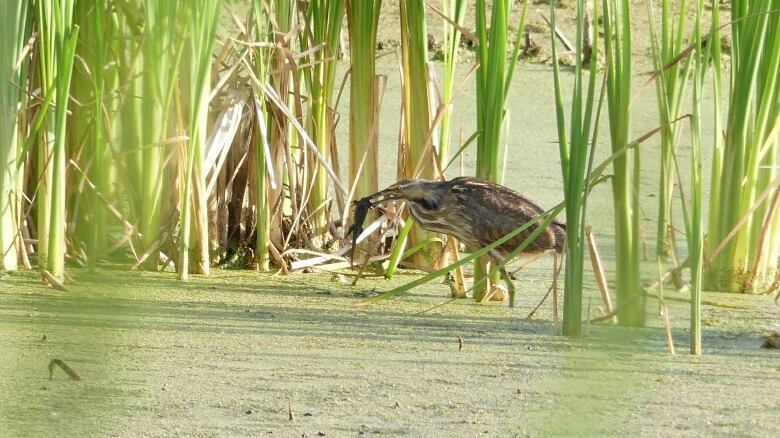 "We just feel that as a part of that we need to be maintaining the existing wetlands in Manitoba because of the benefits they provide." The IISD is also asking the province to consider publishing all approved drainage permits online in the name of government transparency so planners and land managers can have a full view of ongoing projects. Wetlands are one of the most biodiverse habitats on the planet and are important for ducks and other migratory birds, but they also provide a series of ecological services to humans. Wetlands sequester carbon that would otherwise escape into the atmosphere and contribute to global warming, and they provide flood protection by acting as catch basins during spring snow melts. They're also considered nature's kidneys for the nutrient filtration and waste-water treatment benefits they confer. The most compelling freshwater science has for years suggested that phosphorus from things like farm runoff is the biggest contributor to the toxic blue-green algal blooms that blanket the beaches and surface waters of Lake Winnipeg every summer. "By slowing the flow of water, wetlands actually sequester the nutrients that cause algae blooms on the lake," said Kanu. "So we need to protect these habitats and make sure that we're not losing any more of them across the province." Class 1-2: short-lived wetlands, mainly existing in spring after winter snow melts or big rains. Class 3: semi-permanent, lasts fewer than five months.